Your courtesy spins are waiting! Preview: Spin to Win every day this week…on the house. Headline: Do the math…That’s 98 spins on us! This is no bull. 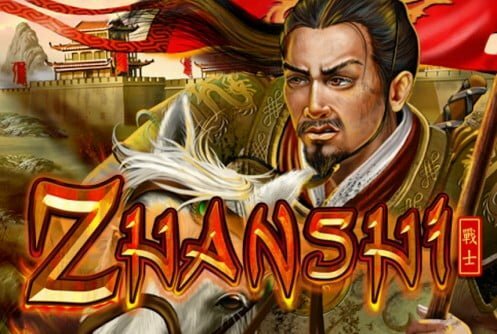 We’re giving you 14 spins each and every day this week to go after the Zhanshi jackpot. Use your cell to play and get 7 spins. THEN, login with your PC or Mac to get another 7 spins. 14 spins every day this week absolutely… F R E E Whatever you win, you keep. No strings attached. Confucius says: Spin to Win the Zhanshi jackpot right now. You Deposited, But What Should You Play? Subject: No movie magic here….Just magic.